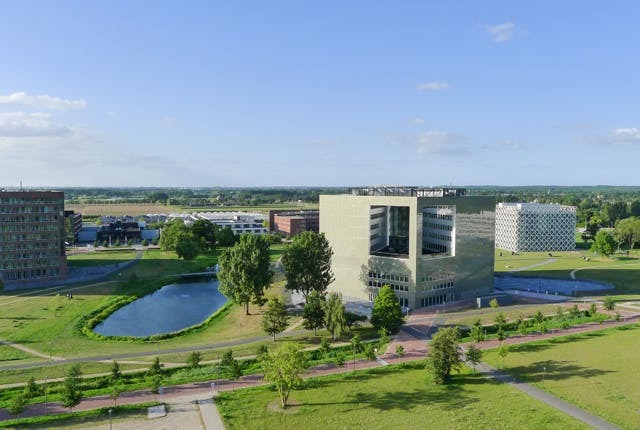 Wageningen University & Research is the best University in the Netherlands and one of the leading international universities in the field of healthy food and living environment. The university offers 29 English-taught master's programmes and 3 online master's. In these programmes, you will focus on current and future global issues that are of increasing importance to both industry and government. 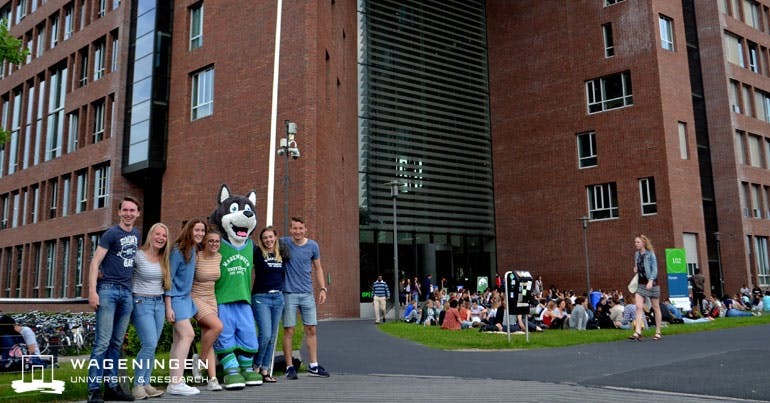 At Wageningen University & Research you are ensured personal guidance throughout your student career. This allows you to make the most of all the study options. Wageningen University & Research is world's best in the field of Agriculture & Forestry. 1918 - Wageningen University: Wageningen's status as an institute of higher education is legally ratified, and it becomes the National Agricultural College on 9 March 1918. You are ensured personal guidance throughout your student career. This allows you to make the most of all the study options provided. According to the QS Rankings, the university ranks world's best in the field of Agriculture & Forestry. Currently, it is also the number 1 Agricultural University in the National Taiwan Ranking. In the Times High Education World University Rankings, the university is number 59. With 70.000 m2 the campus equals the size of 11 soccer fields. It is a place where students, teachers, researchers and staff from all over the world come together and exchange ideas. 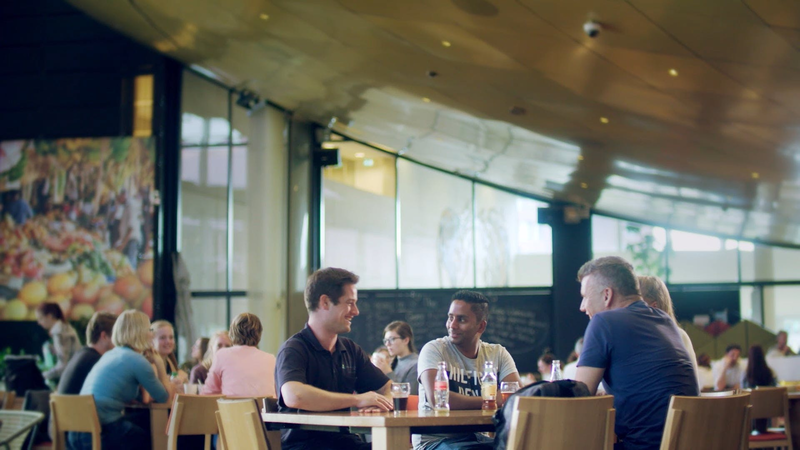 With over 95 different nationalities, there is a large international community in Wageningen. Studying in Wageningen guarantees you premium quality education and an international quality benchmark on your curriculum vitae. As a result, students have no problems finding internships, challenging work experience opportunities and career opportunities around the world. 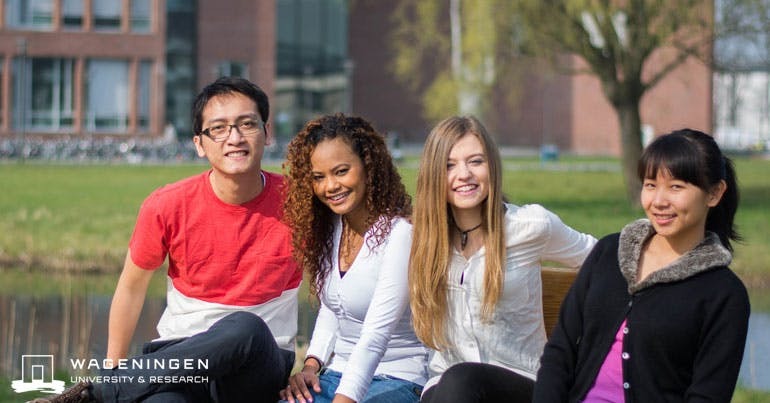 Wageningen University & Research offers international students and staff a number of facilities and services which will help you make the most of your time here. For example, the Studen Service Centre will help you with registration, legal residence and more. Or for personal questions, there is a Student Dean orStudent Psychologist. Also, there is a special buddy programme in which other international students will help you find your way in Wagenignen. Idealis is the main student housing corporation in Wageningen. You receive priority status as a house seeker when you live over 130 kilometres (as the crow flies) from Wageningen University. If you want to qualify for student housing via Idealis, you can register with Idealis after receiving their information. Most student houses are within cycling distance from the campus. If not there is public transport stopping at the campus which makes it very easy to reach. The Library supports students in finding scientific literature and on using citing and reference management tools. Wageningen University & Research Library has a strong focus on digital collections and we offer worldwide access to our collections for our students. Besides our digital collections, a large print collection is available at the Forum and Leeuwenborch buildings. The libraries also have student PCs and WiFi throughout. The Dutch healthcare system is likely to be different from the healthcare system in your home country. The choice of a general practitioner is a personal matter and is therefore seen as a free, individual choice in Dutch law. This means that every student living in Wageningen can ask for a registration at any general practitioner in the municipality of Wageningen. On Wageningen Campus, we know full well that sharing knowledge is as important as developing knowledge and are convinced this is the key to truly innovative solutions to the global problems of our time. That is why Wageningen Campus is designed as a meeting place for researchers, new and established entrepreneurs and students in the field of nutrition and food production, living environment and health. 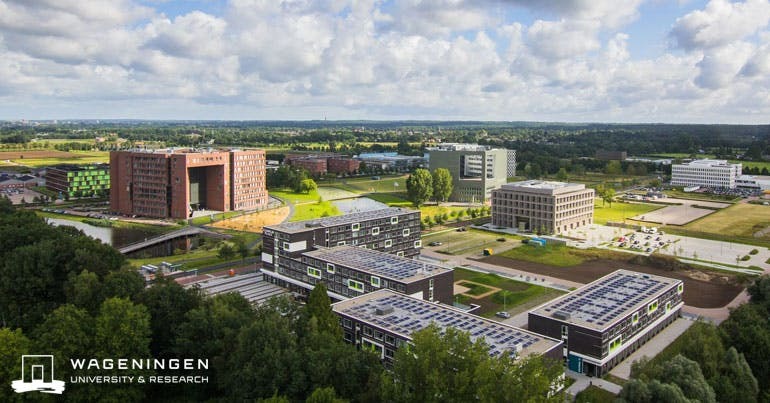 Wageningen Campus consists of two locations: the Wageningen University & Research buildings themselves and the Business & Science Park. Sports Centre de Bongerd (SCB) is the sports centre for students and employees of Wageningen University & Research. SCB stands for working out and doing sports in a sensible way, with something for everybody. Wageningen University & Research is the first Dutch university with an international accreditation. This is given by the Dutch-Flemish Accreditation Organization (NVAO), known for its education visitations.